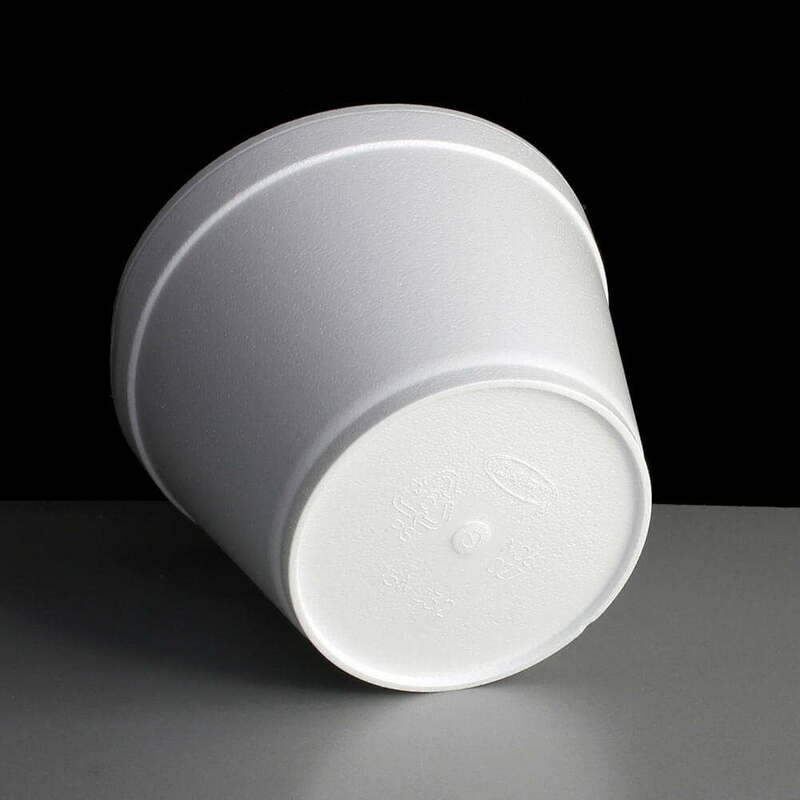 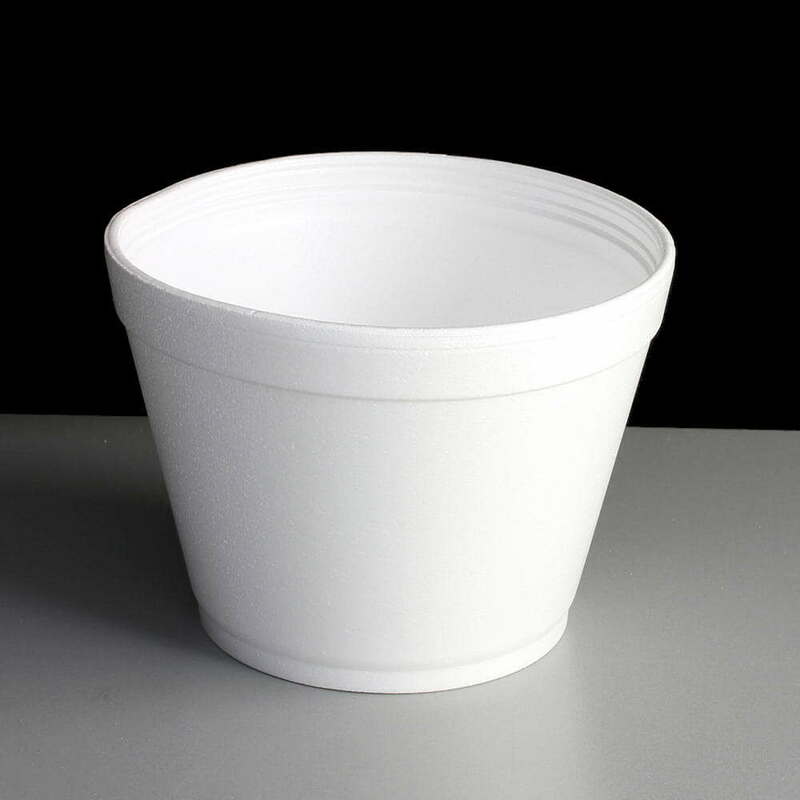 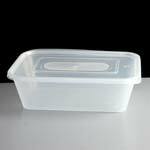 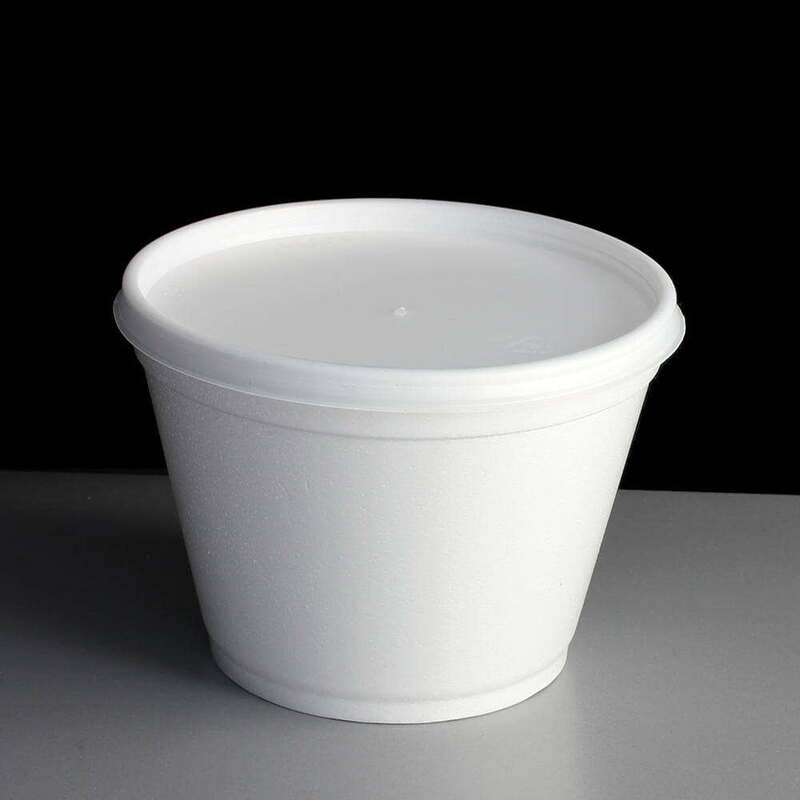 White 16oz polystyrene pot made from EPS or polystyrene foam which keeps food warmer for longer compared with cardboard or plastic packaging. 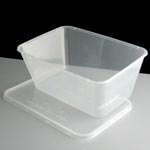 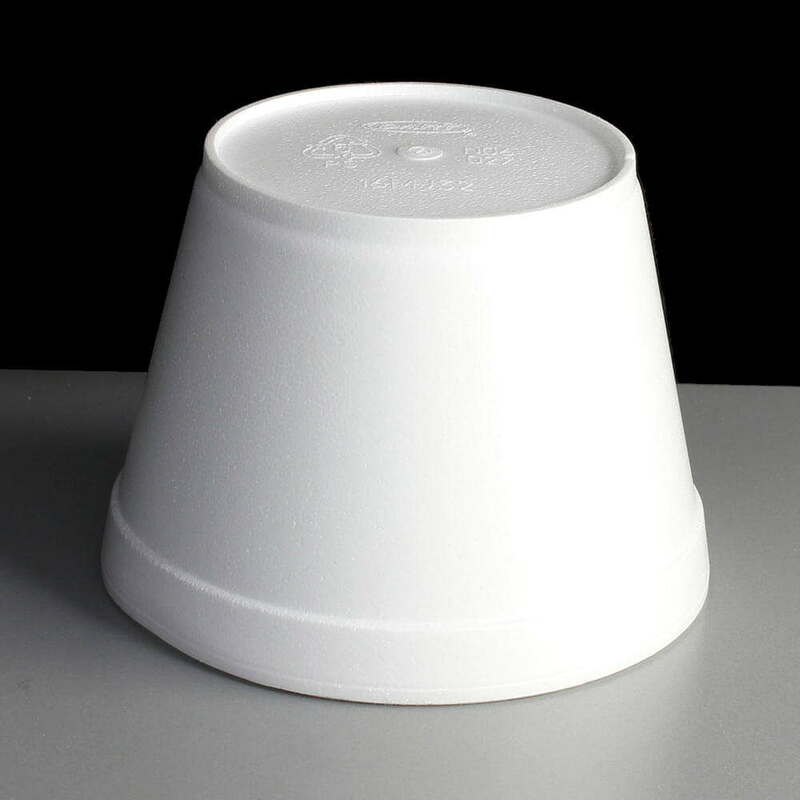 Stackable and ideal for use in takeaway outlets and burger vans. 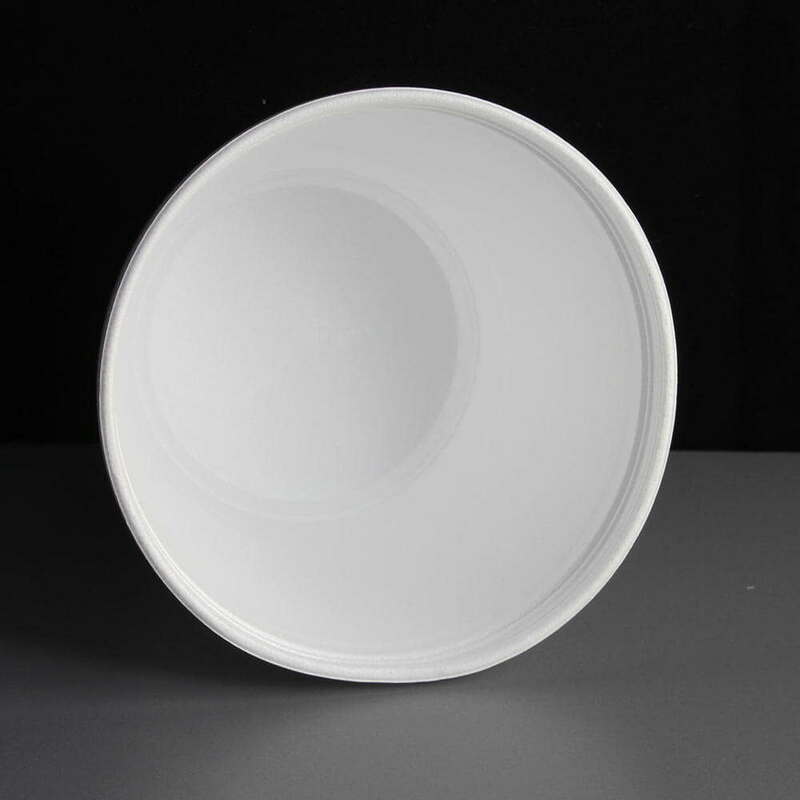 White in colour with dimensions of: Top diameter 115mm, Base diameter 78mm and Height 86mm. 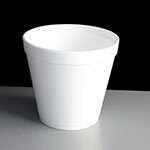 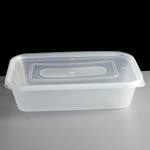 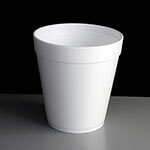 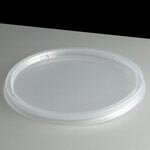 Feedback for 4oz White Polystyrene Deli Pot - Required: Pack of 50 has been compiled from 0 reviews.